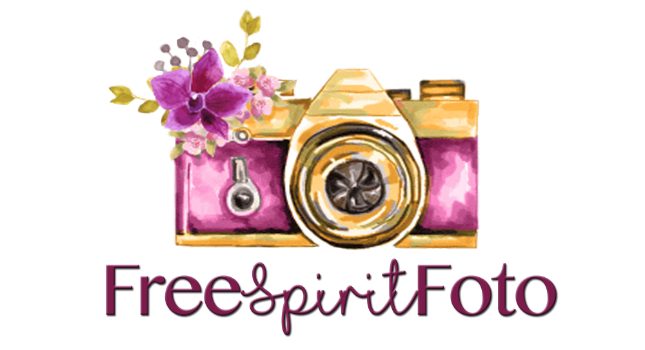 Sherina of FreeSpiritFoto specializes in Natural Light, On-location Photography in the Spring, The Woodlands & Houston TX area. She loves to put her own artistic twist on her portrait sessions. She has a creative & unique approach and her portraits have been featured in a variety of publications including "Gone with the Lens", "Project.12", "Light Inspired", "Beyond the Wanderlust" and more. Sherina also received the "2014 Top Three Finalist for Houston's BEST Children's Photographer"
Sign up for our Newsletter & receive a free print on your next be the first to know about specials & I promise I won't share your email!